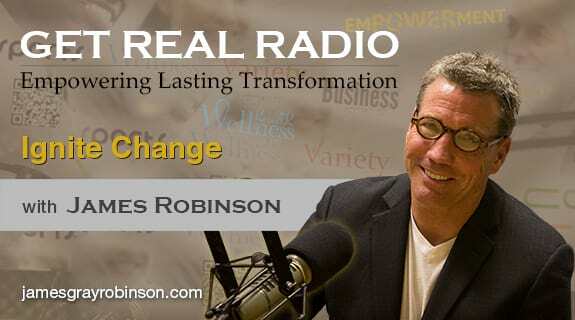 Join James Robinson on Get Real Radio with his guest Ray Rolando. 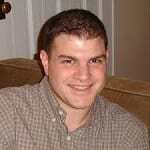 Ray Rolando is a highly regarded spiritual advisor and teacher. James and Ray discuss Ray's background, his special talents of coaching, precognition, and channeling. Ray channels a special message during the show for the listeners about what is happening this fall. Be sure to join us for this fascinating show!